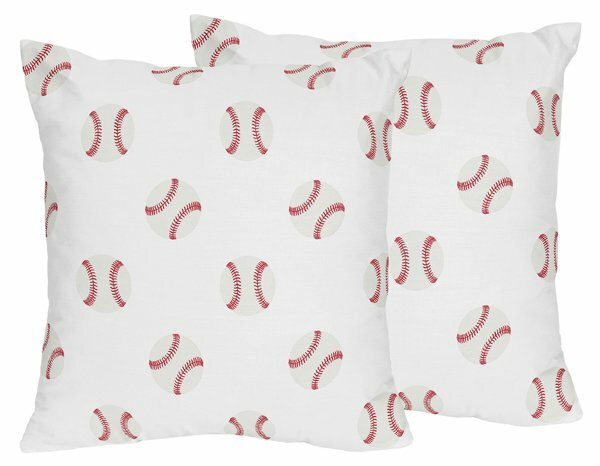 Baseball Patch Collection throw pillows will help complete the look of your Sweet Jojo Designs room. These adorable accent pillows can be used on a bed, chair or sofa. 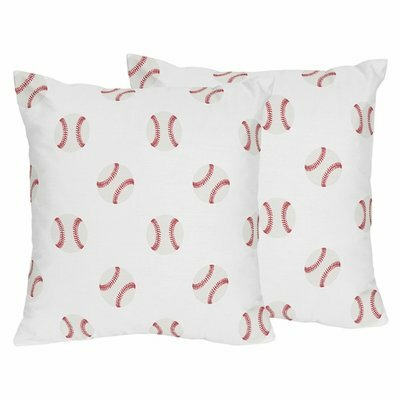 *Please Note: These pillows are sold as a set of 2.